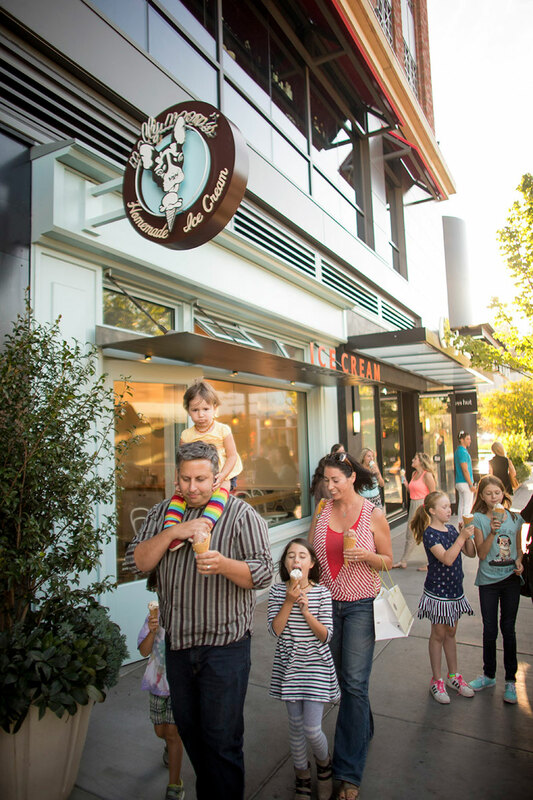 Molly Moon’s Homemade Ice Cream shops are Seattle’s favorite community gathering places. 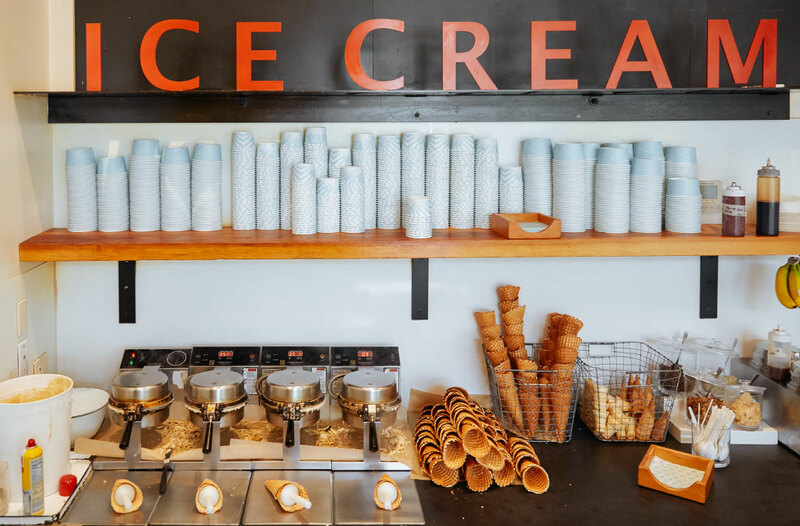 We know that ice cream shops are where memories are made, traditions are created, and ice cream-induced smiles are infectious. 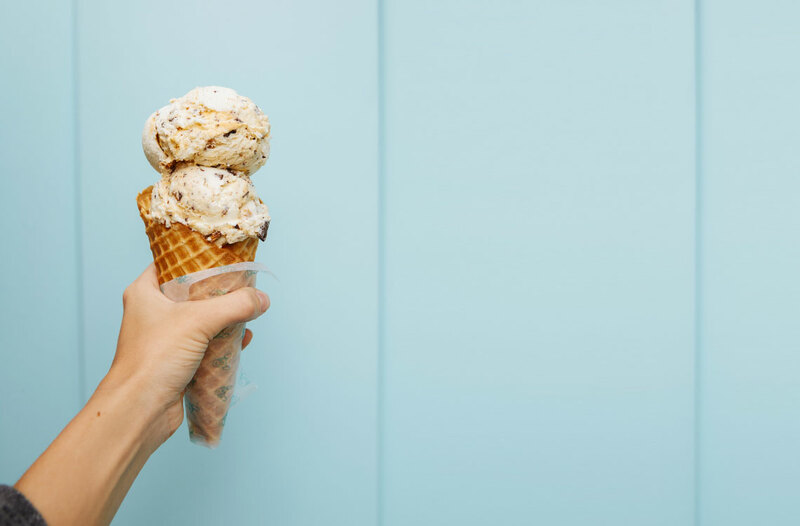 At Molly Moon’s, we couple milk and cream from hormone-free dairy cows at family-owned Edaleen Dairy Farm with local, seasonal, and, as much as possible, organic fruits and spices to make combinations that are both familiar and surprising. Everything we can get from local farmers, we do, including sugar from Idaho, lavender from Sequim, honey from the foothills of the Olympics, and more than 90% of all our ingredients. For things that don’t grow well in the Pacific Northwest, like chocolate, vanilla, coffee and tea, we work with local companies like Theo Chocolate and Stumptown Coffee to buy organic, fair-trade ingredients we can feel good about. Every aspect of our business is carefully considered, and making green and healthy choices is our greatest priority. So, our lovely friends and neighbors, please enjoy our ice creams and sorbets knowing that together we are making a delicious difference!